When using the right platform, you will find course creation very easy and hardly need additional tools or systems. Yet sometimes, you might want to add content in a different format or style. It helps you make training more interactive, diverse and appealing to the user. 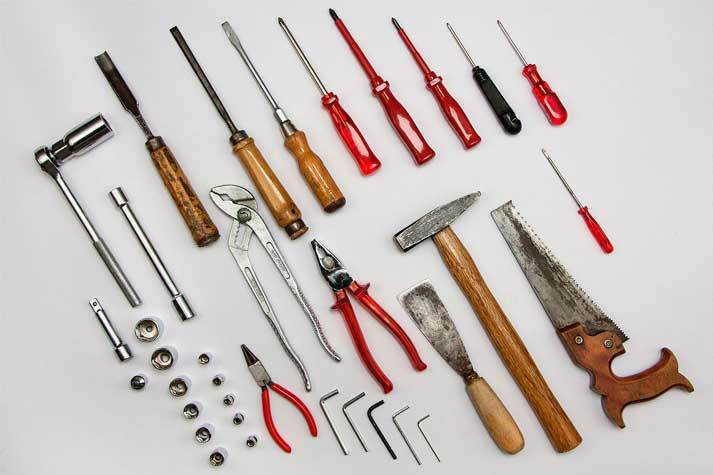 Here is our choice of additional tools. Listening can be beneficial for recital and acceptance of learning content. Think of spoken explanations or voice-over for a PowerPoint presentation. You can add sound to trainings with very easy tools. Most smartphones have built-in microphones delivering fine quality audio files. Use those files to enrich your courses with. In case you have no picture editing program installed on your PC, just use one of the following browser-based tools or image databases. Film clips are an essential part of modern learning. Think of product videos, screencasts and trailers for course introduction. Alternatively, you can host your video content directly in your Learning Management System. Coursepath offers this service to you, making sure that all learning content is stored safely in one central place. Build more appealing training with interactive elements included in formal elements like texts and pictures. Alternatively, you can create interactive elements directly in your LMS. Hotspot question, where participants click on areas in an image, is just one example. In case we are missing an important tool, contact us via info@coursepath.com.